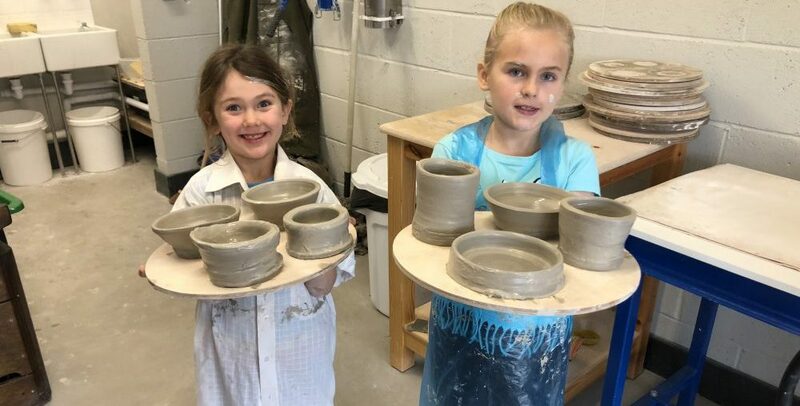 The Children’s Ceramic Course is aimed at those aged between 6 – 14 years old and is an introduction into the wonderful world of clay. 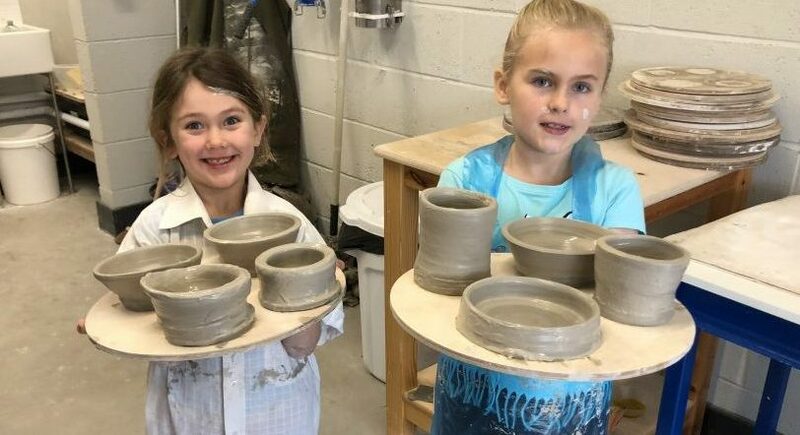 The 5 week course will ensure that each child gets to make and learn how to create different types of ceramic items from pinch pots to throwing their very own pot. Each week they will be able to choose their favourite item which will be fired ready for decorating during week 5. These finished items will then be glazed and fired ready for collection at a later date. There is a maximum of 10 children for this course to ensure a one to one experience. All tools, clay and aprons will be provided for the course. Each child will be expected to have produced 4 ceramic items which will be decorated, glazed and fired by the end of the course. Emily Corlett has a great deal of experience having worked for Middelport Pottery in their activity area. She has recently set up her own business call Creative Flamingo which offers fun creative activities for people of all ages. Hazel Higham is a professional potter who has trained at Hartlepool College of Art and North Staffs Poly. Hazel is also President and Chairman of the North Staffs Guild of Craftsmen and has extensive throwing knowledge among other ceramic skills.